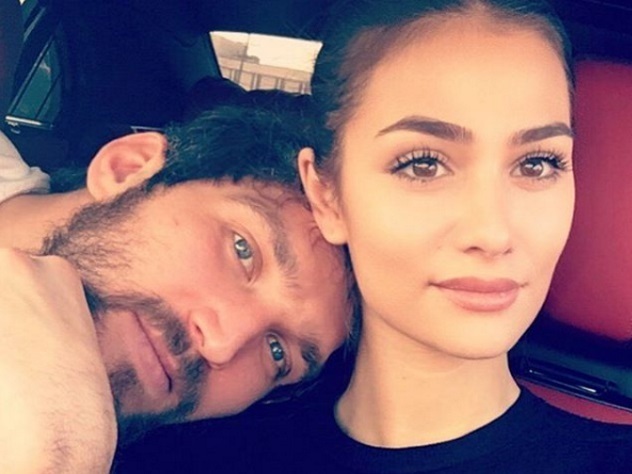 Model Anastasia Shubskaya disclosed the details of her life with hockey player Alexander Ovechkin. The star admits that the high salary of her husband allows her not to work for the money. According to Forbes estimates, Ovechkin earns about $ 14 million a year. Shubskaya admitted that she does not like luxury. "I have beautiful jewelry, I do not wear them too often. It just does not work like that in America, - said model -.. I can wear earrings or a watch." According to Anastasia, she had never experienced financial problems. "You know, I have always lived in prosperity, thanks to my father, but I can not say that I was spoiled. If I wanted, for example, the phone, I had received it for good grades. I did not have credit cards.. I have an understanding of how to get money. " Anastasia is not one of those who will show off the jewels. Most recently, she rejected an offer to take part in the program dedicated to the most expensive jewelry of celebrities. "It's funny. What's happening in person's head if he wants to show the entire country his watch?" - said model. Shubskaya said that she likes to shoot for magazines and she would like to be engaged in producing. "I found a love at an early age and I don't have to ean my living, - said the girl - I was studying to become a producer, but here, I just can not develop my skills... If I fly to Los Angeles - my husband will be left alone. The wife should be at her husband's side". 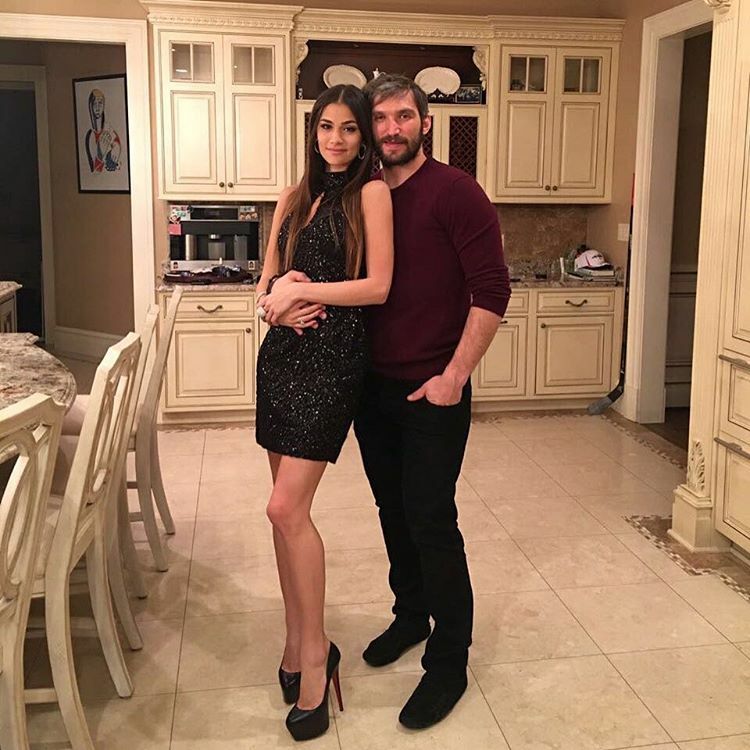 Ovechkin and Shubskaya played a secret wedding last August. And the relationship of young people became known a year earlier.